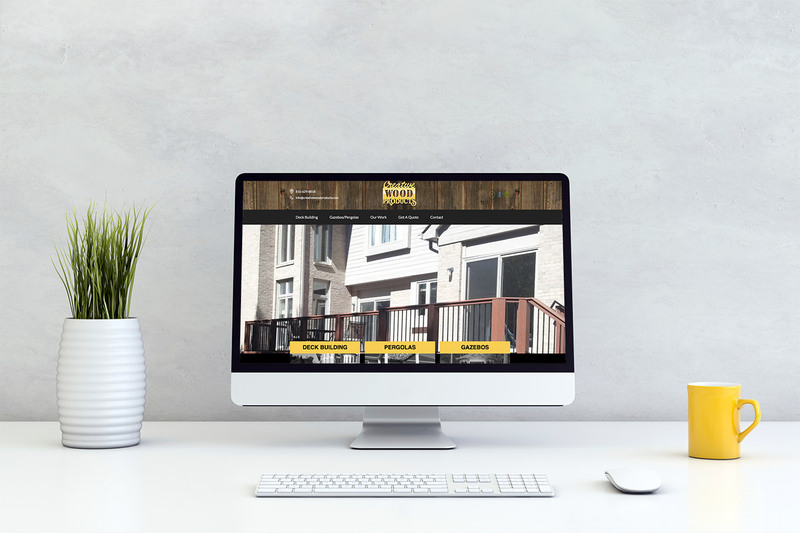 We’ve been working with Creative Wood Products since 2004, starting with site design and development, followed by website maintenance, and then including a variety of digital marketing services from email marketing to search engine optimization. 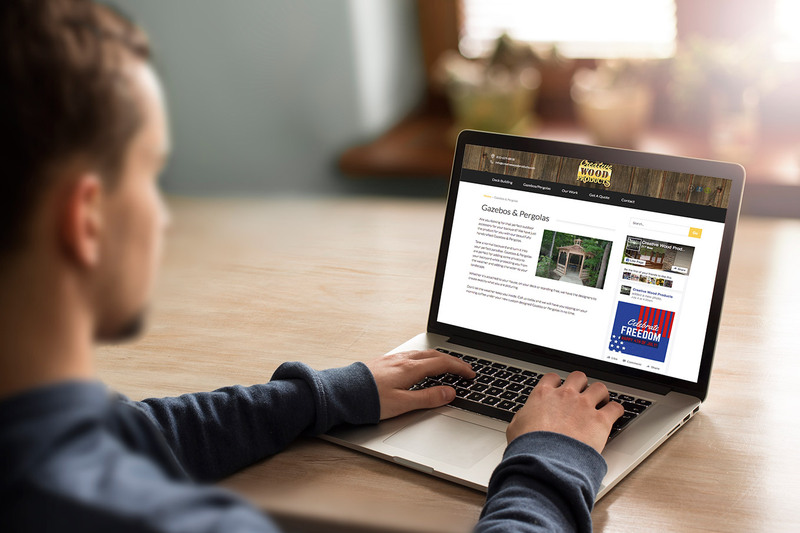 Recently, Steve Darby, owner of Creative Wood Products, felt that his site was feeling a bit “dated” so we created a fresh new design and rebuilt their site on a new platform that is now mobile responsive and has a beautiful new design. We couldn’t be more proud of both the work and the fact that we’ve been able to have this business relationship for over 12 years!